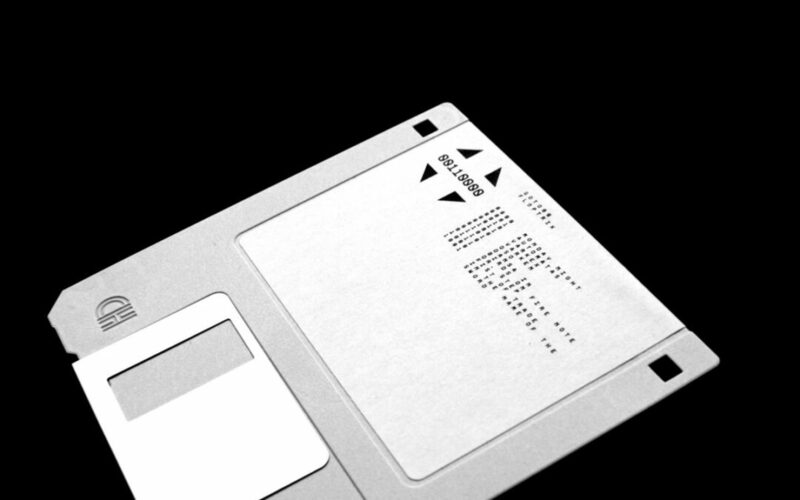 Floptrik is an album with Commodore 64 electro/acid/funk songs available as normal recordings for download, and as executable C64-programs on a 3.5″ floppy. Everything can be downloaded from CPU Records. 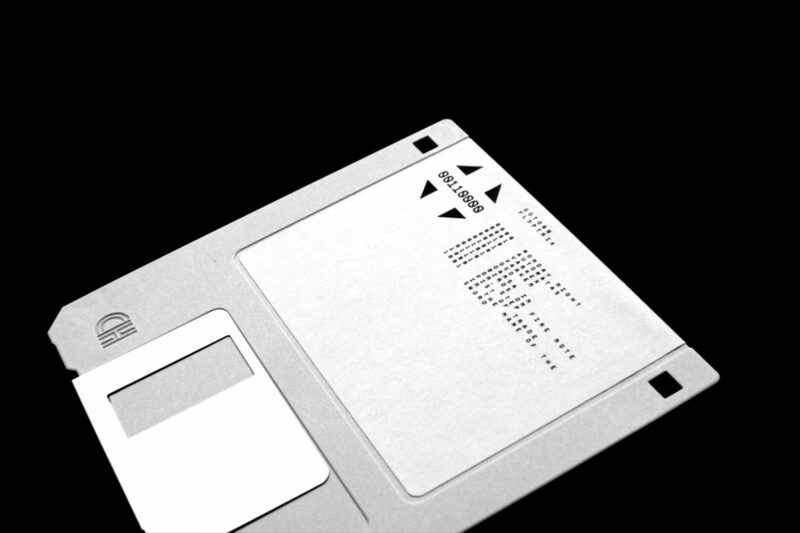 The floppy is available at bleep.com, but might disappear fast. The programs are remixes and visuals, all contained in a 170 kilobyte disk image. They can be played on a Commodore 64 or in an emulator (instructions here). The remixes sound different every time they are played, by re-arranging the song and changing the instruments. The visuals are all in C64’s colourful ASCII-mode, PETSCII, and were made by Raquel Meyers, Linde, and Johan Kotlinski aka Mathman. See below. Originally released in the demoscene. The audio recordings are in stereo, where the left channel uses the new SID-chip (8580), and the right uses the old one (6581). Both play the same 3 voices of the original song, but since the chips are different you get these cool hi-fi stereo lifestyle defects. – Sedge808, including Floptrik in a Best of June list.